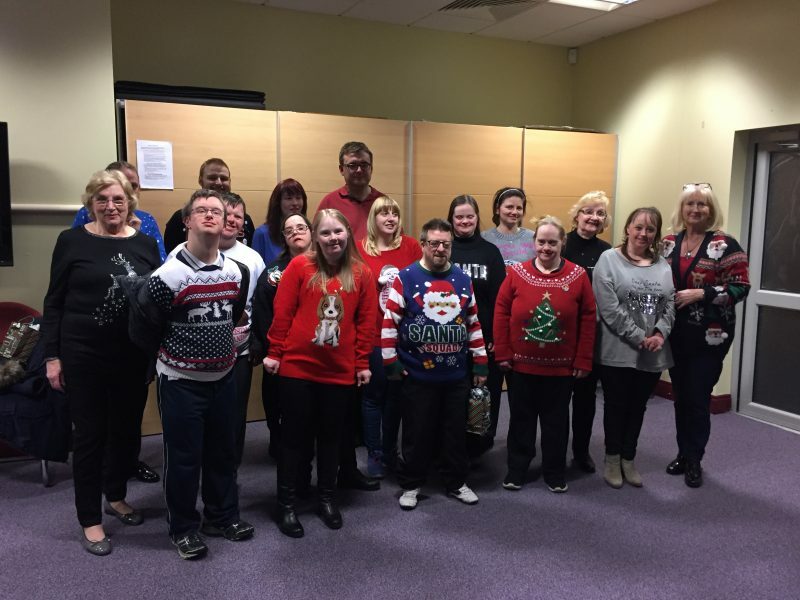 Last week, the members of the Gateway Drama Club held their (Post Christmas) Christmas Jumper Party to begin the new term. Next week the work starts on this year’s Summer Production, which is to be staged at the Studio Theatre, Ballakermeen High School on Thursday, 23rd May. Details of the new play are yet to be revealed! !